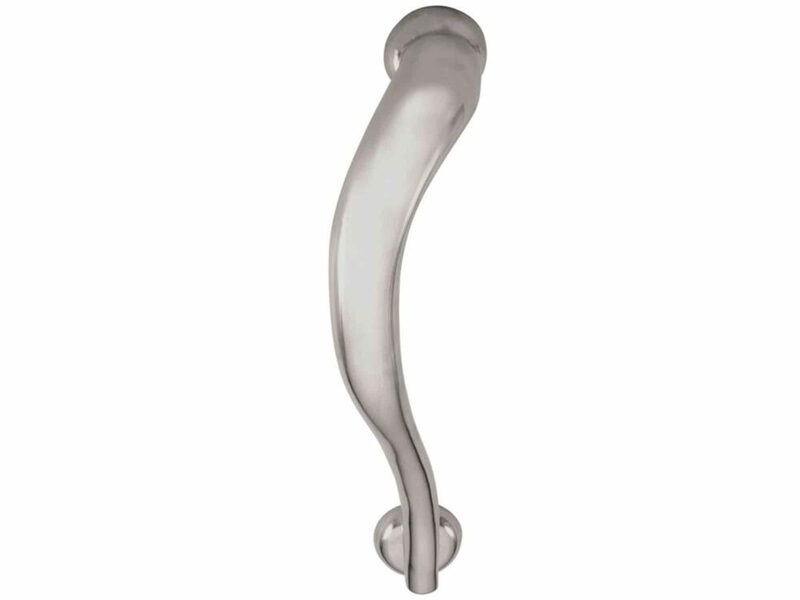 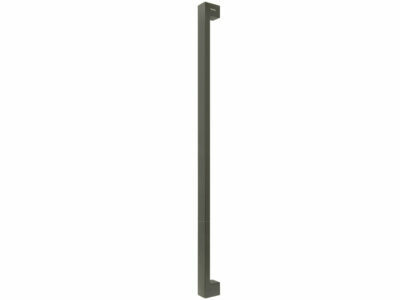 This 350mm solid brass pull handle for use on entrance or feature doors will add a sculptural element to your door. 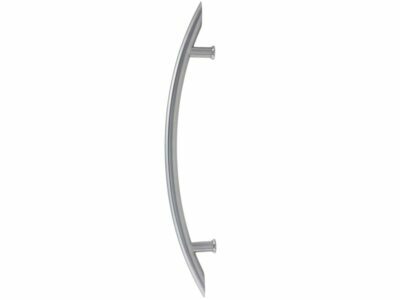 This handle is suitable for residential use and will fit on doors from 34mm to 56mm thick. 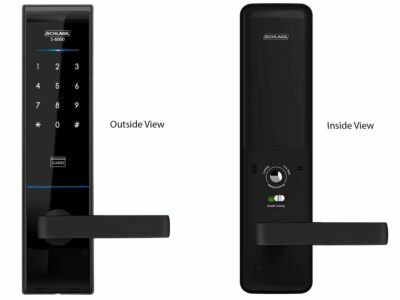 Please note door handles are available in L/H or R/H configurations.